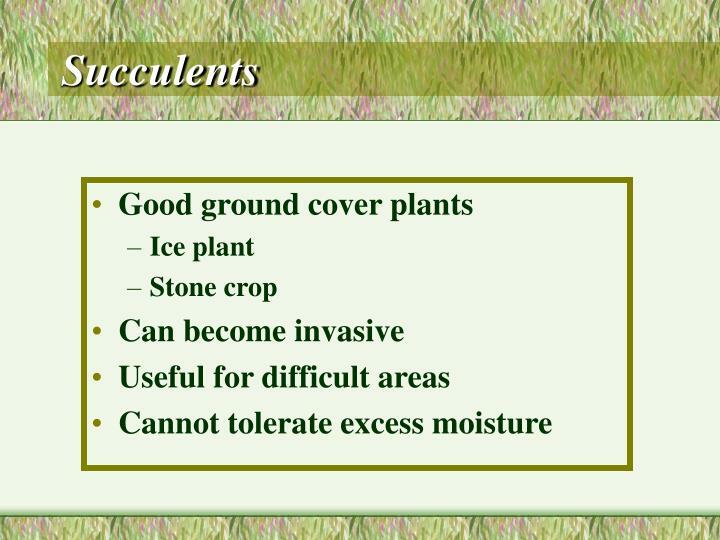 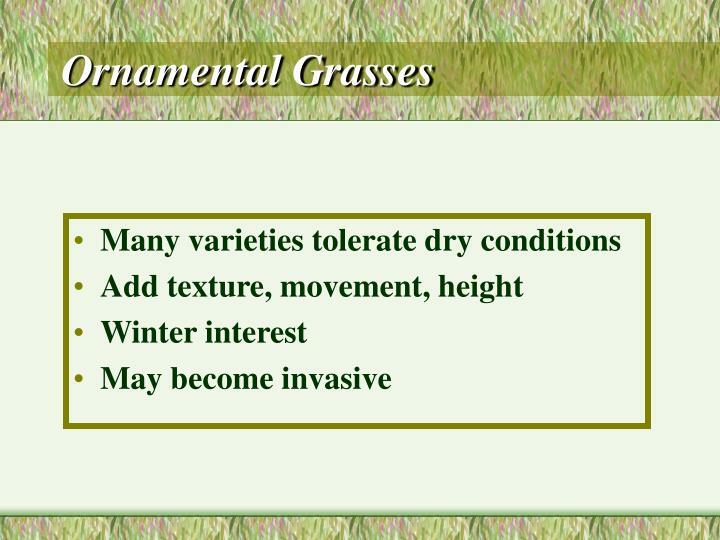 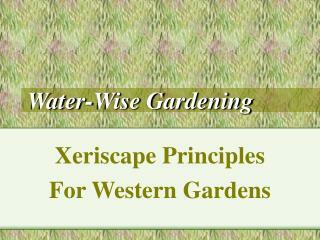 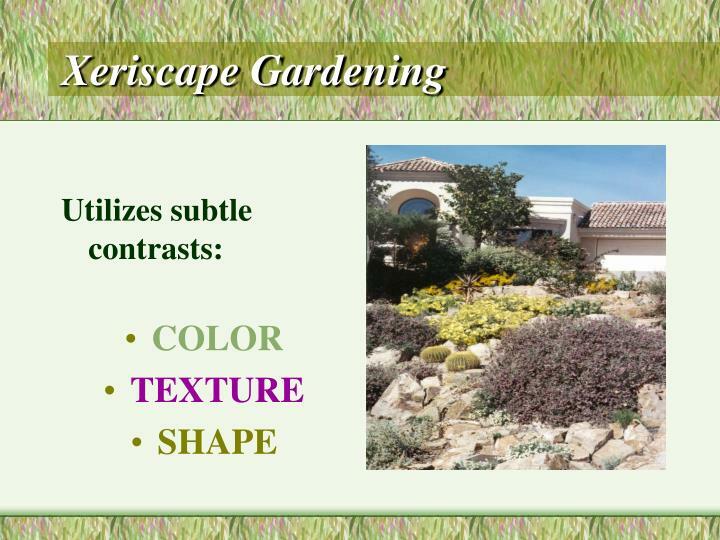 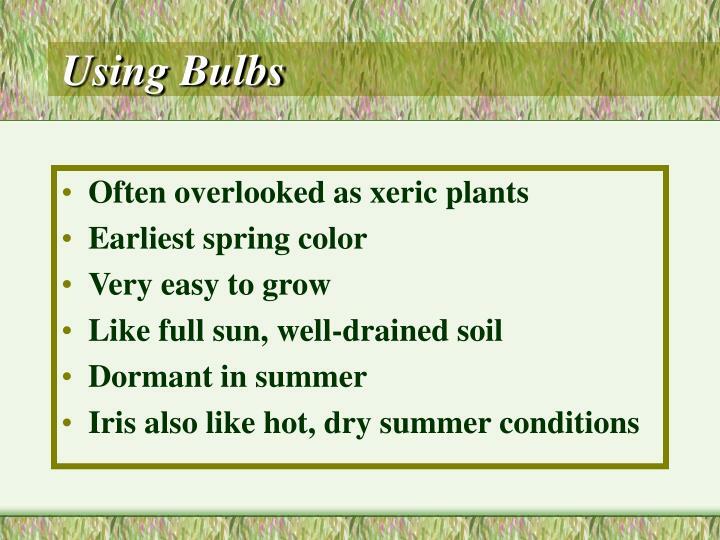 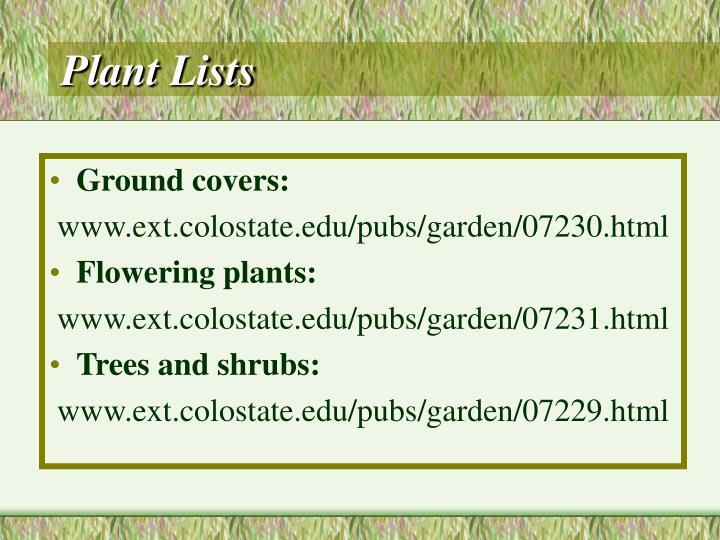 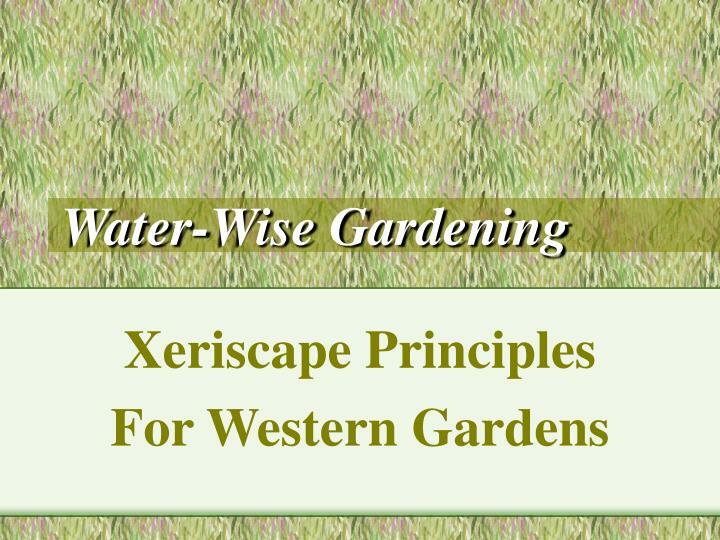 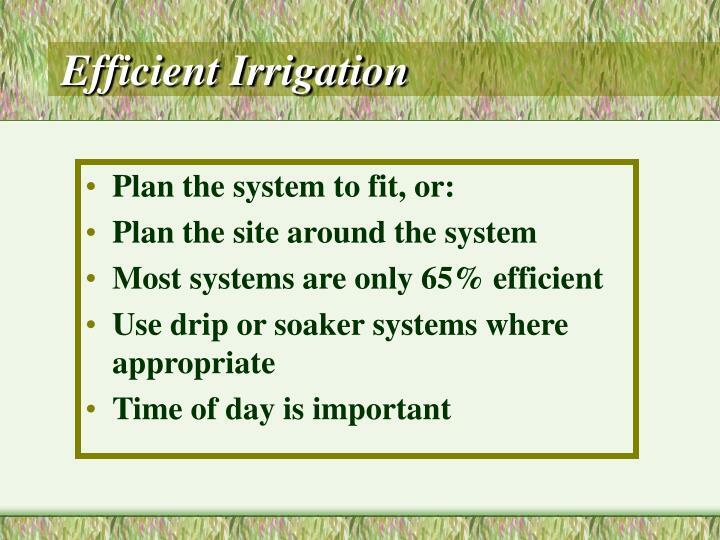 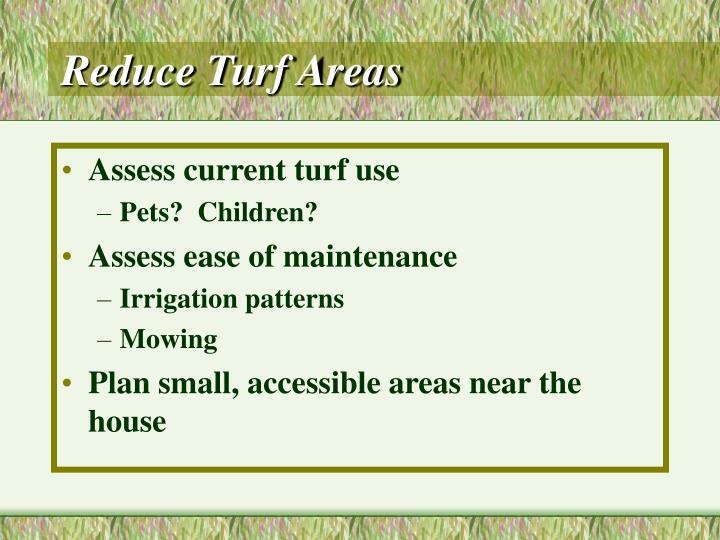 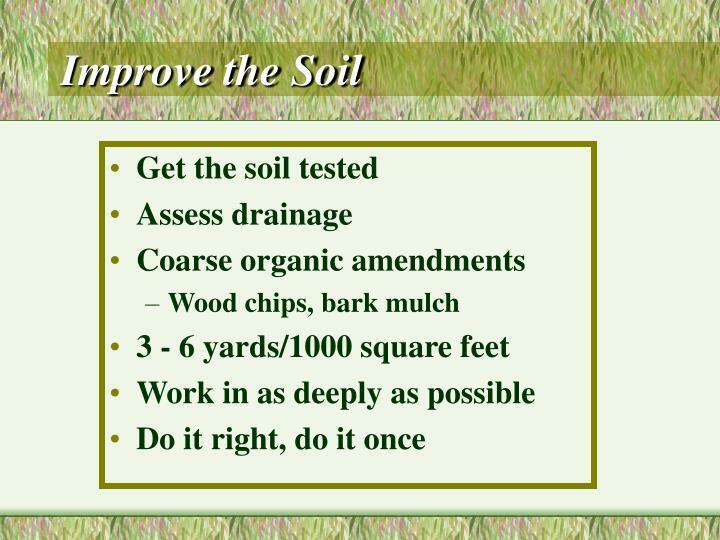 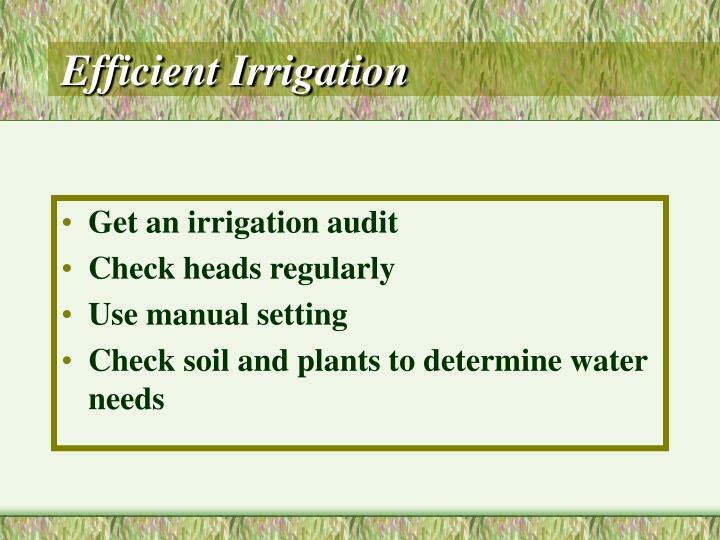 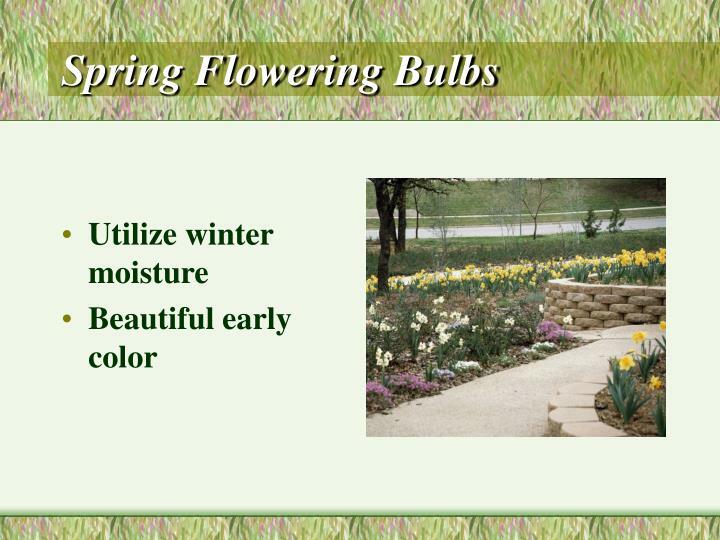 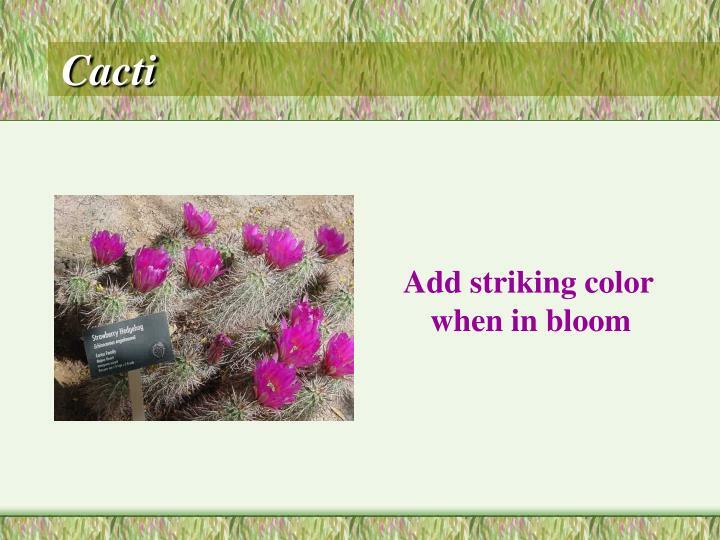 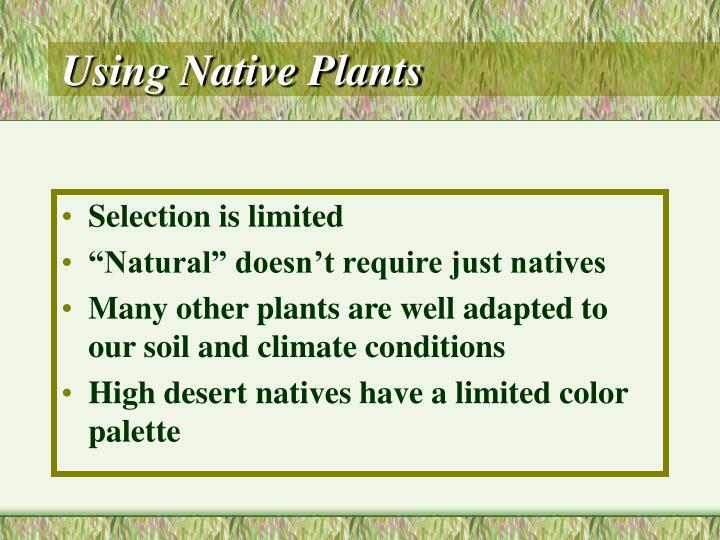 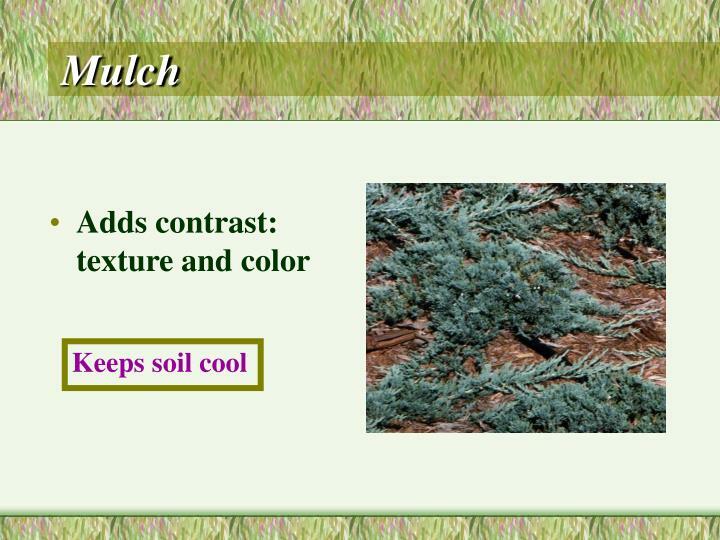 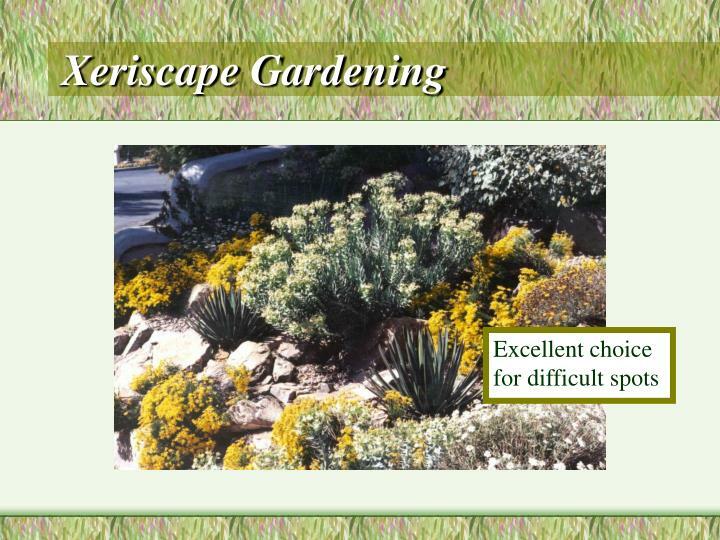 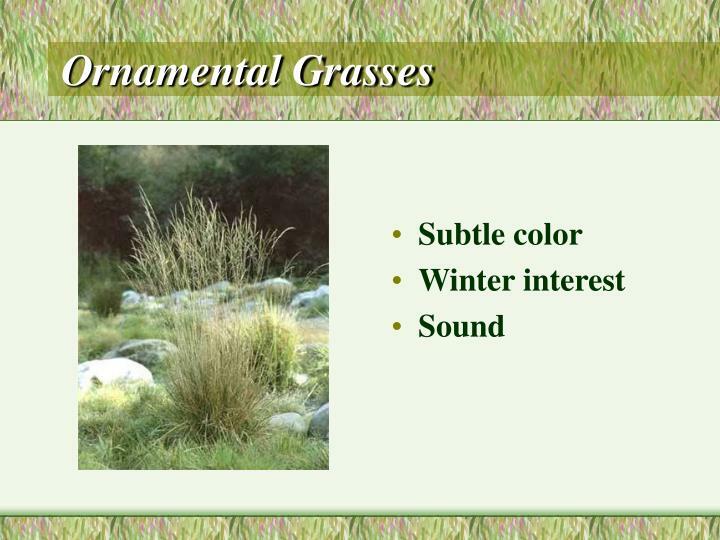 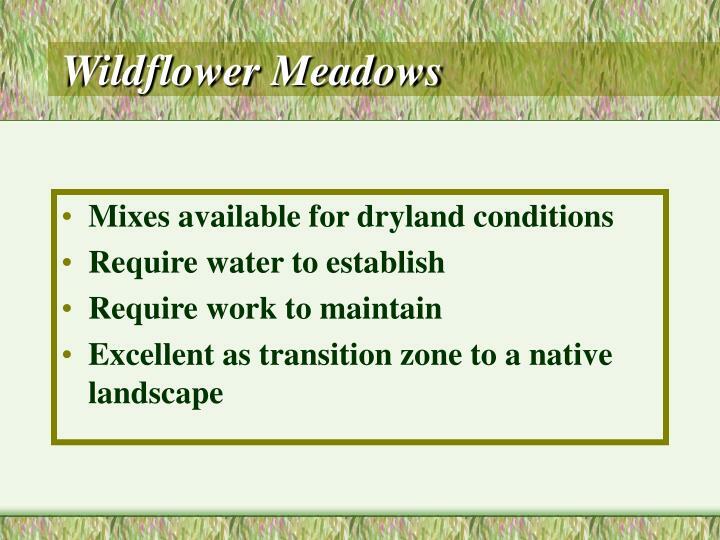 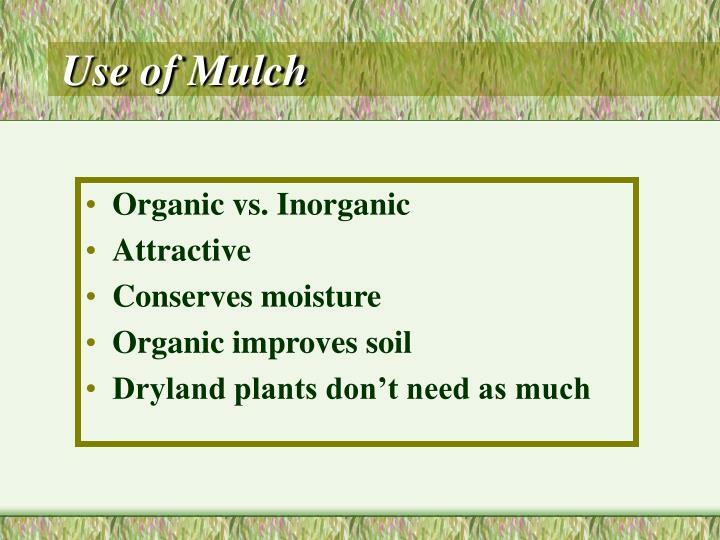 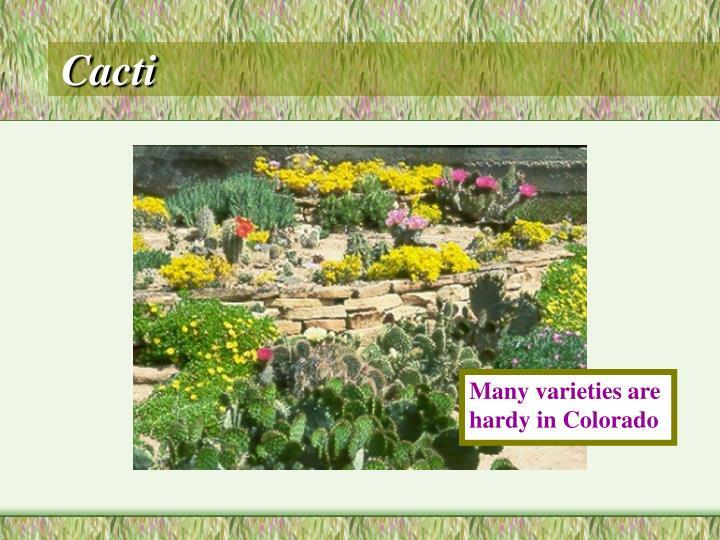 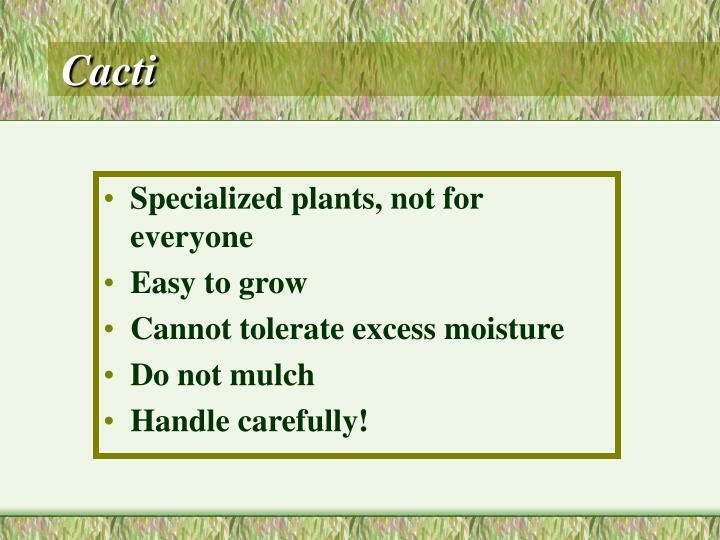 Water-Wise Gardening Xeriscape Principles For Western Gardens What is “Xeriscape”? 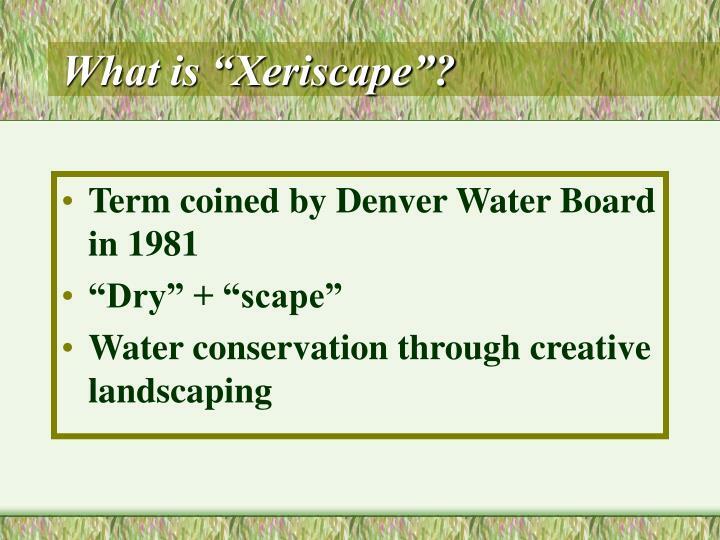 Term coined by Denver Water Board in 1981 “Dry” + “scape” Water conservation through creative landscaping Does it have to look like this?? 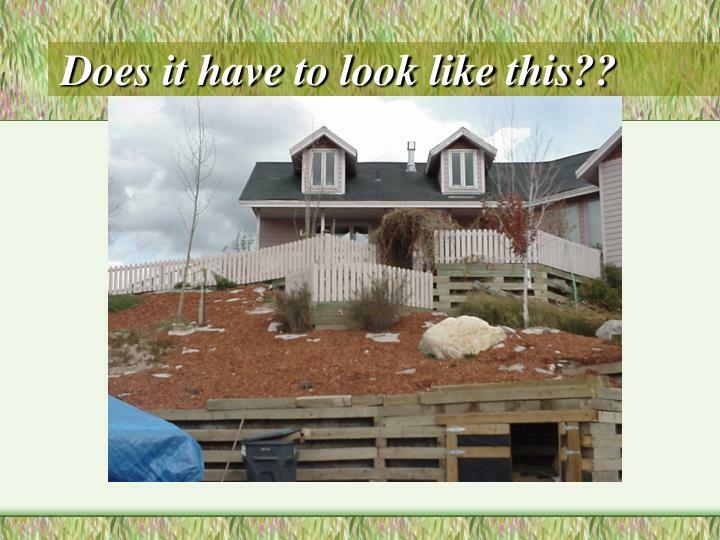 It can just as easily look like this!! 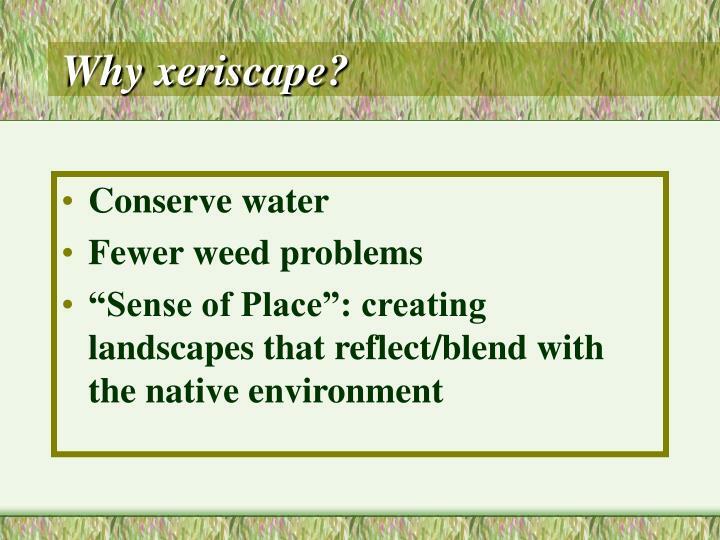 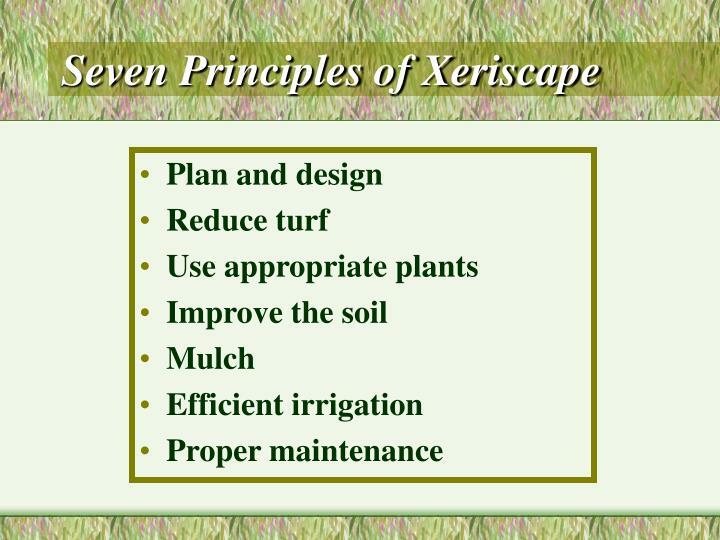 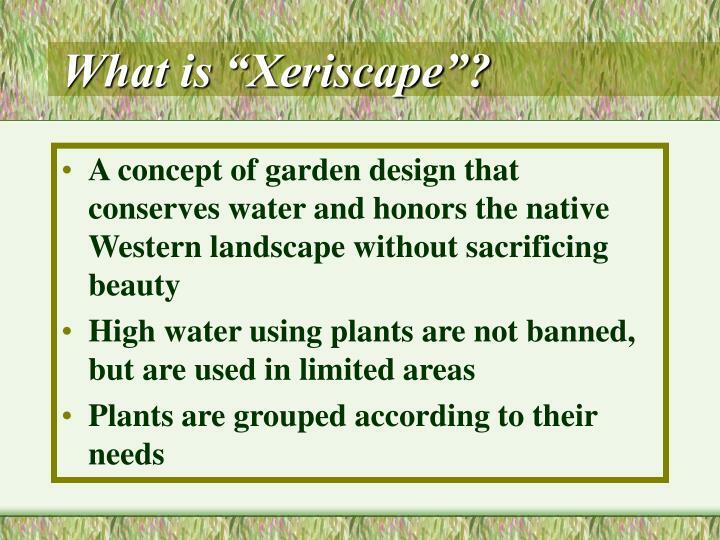 What is “Xeriscape”? 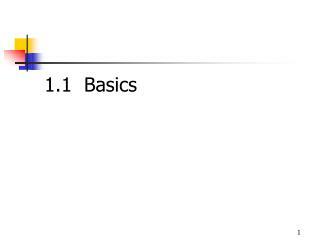 Does it have to look like this?? 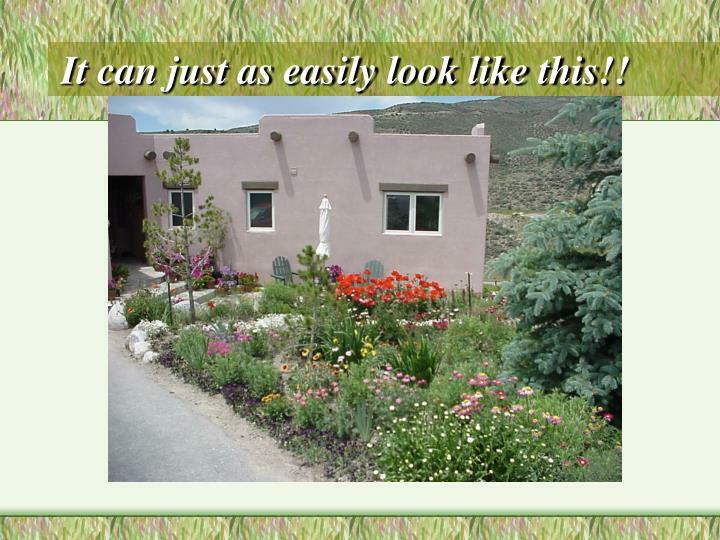 It can just as easily look like this!! 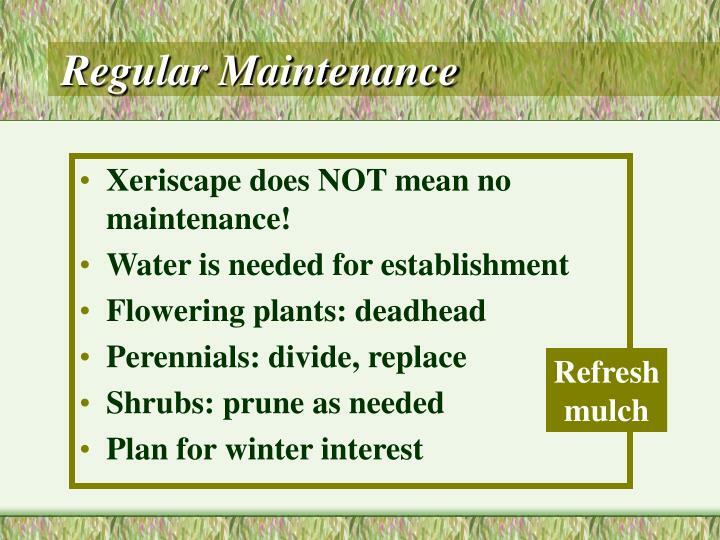 Xeriscape does NOT mean no maintenance! 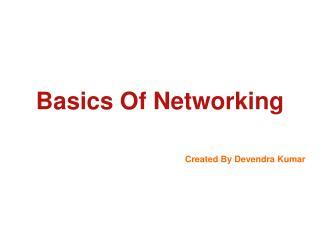 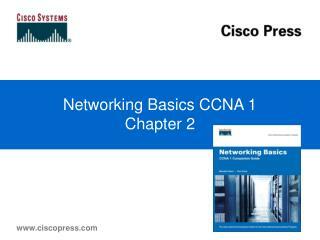 Basics Of Networking -. 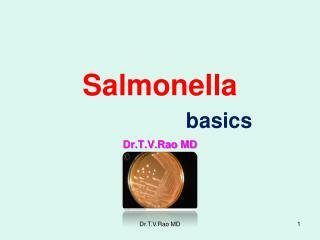 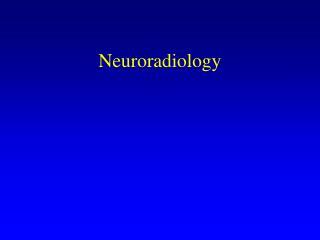 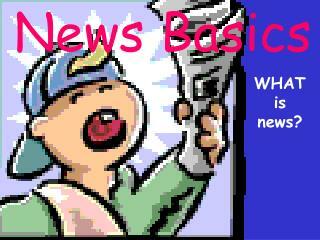 created by devendra kumar. 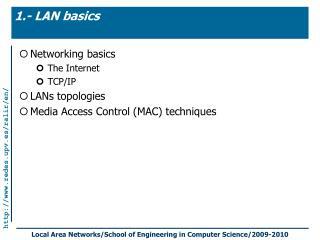 what is a computer network?. 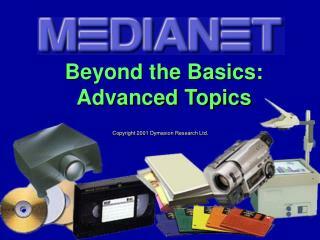 a network is a collection of computers, printers, routers, switches, and other devices that are able to communicate with each other over some transmission media. 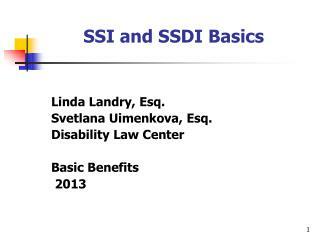 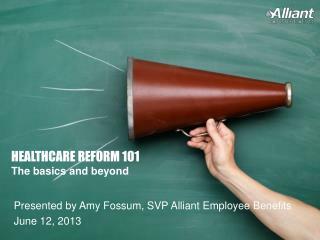 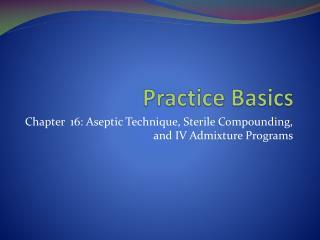 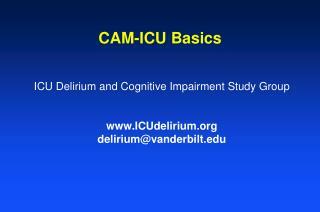 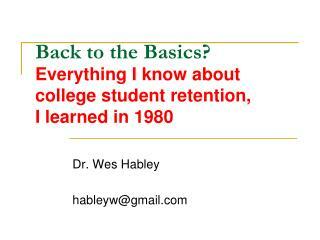 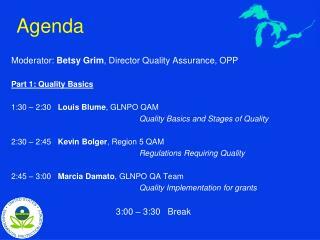 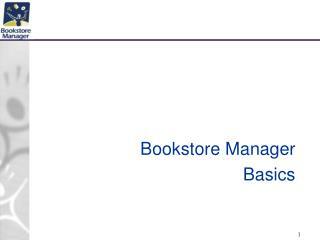 Return to the Basics: 4-H 101 -. 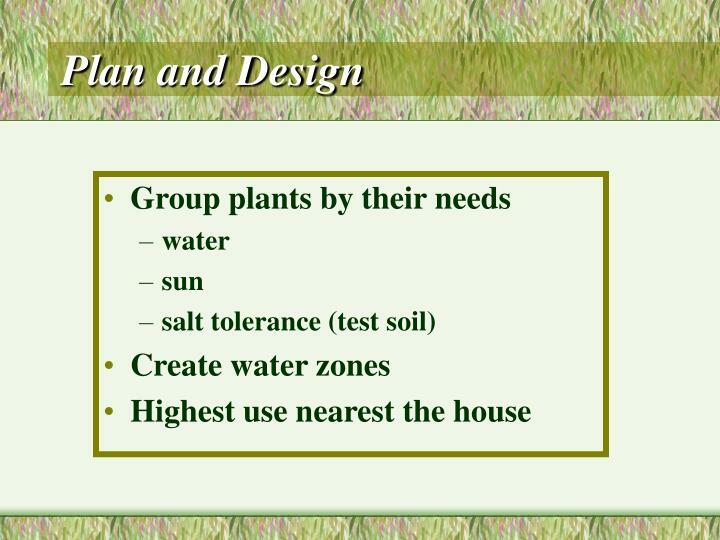 “starting and maintaining 4-h clubs” ces staff development series tuesday, november 15, 2005, 9:30-11:30 a.m. ip video presentation by steve mckinley mckinles@purdue.edu ; 765-494-8435. 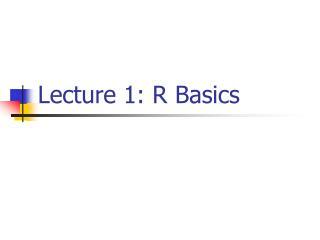 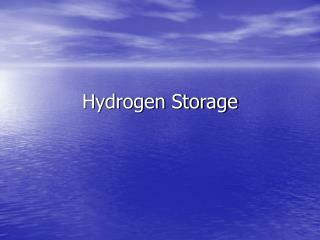 4-h 101 series.